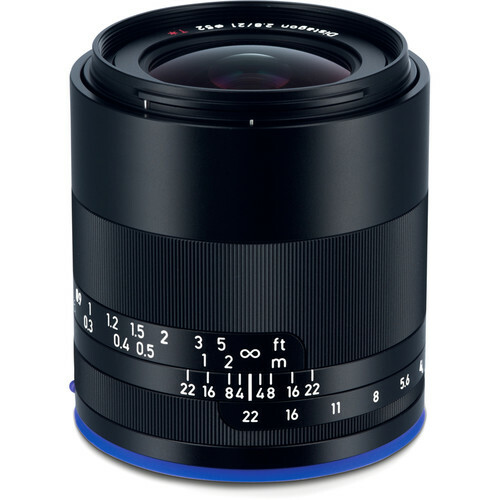 Zeiss will announce a new Loxia 25mm f/2.4 full frame E-mount lens in the first half of 2018, probably around CP+ 2018 in February. 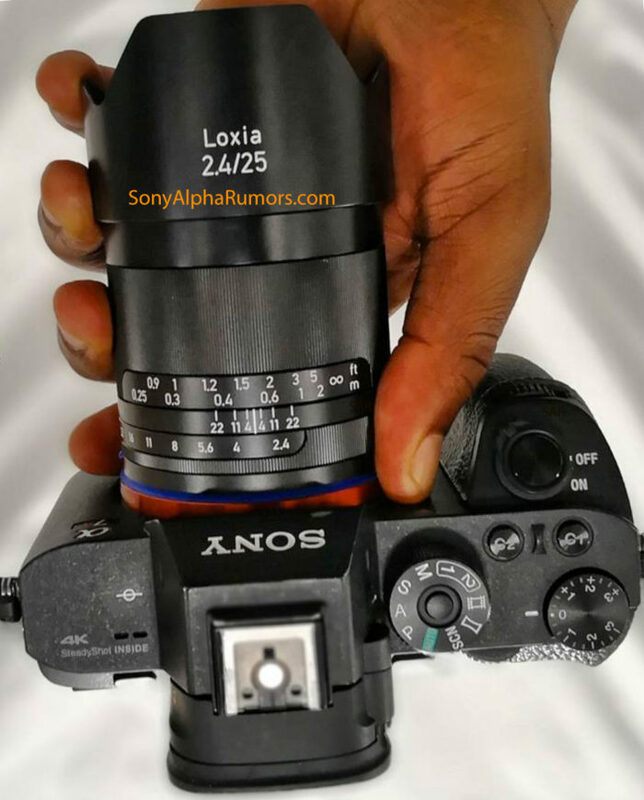 Here are the leaked images of the upcoming Zeiss Loxia 25mm f/2.4 Lens. Take a look! Stay tuned with us for more info.